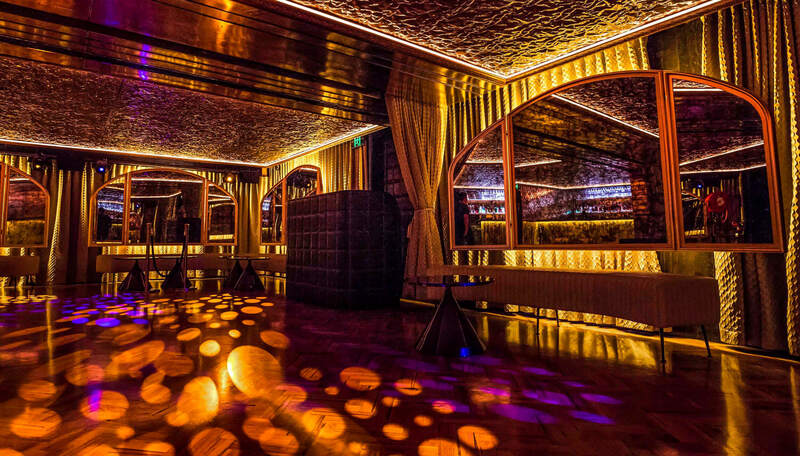 Bring the glamour to your Bat Mitzvah or Bar Mitzvah party when you host it at Baroq House, truly one of the most extravagant Bar Mitzvah venues in Melbourne. 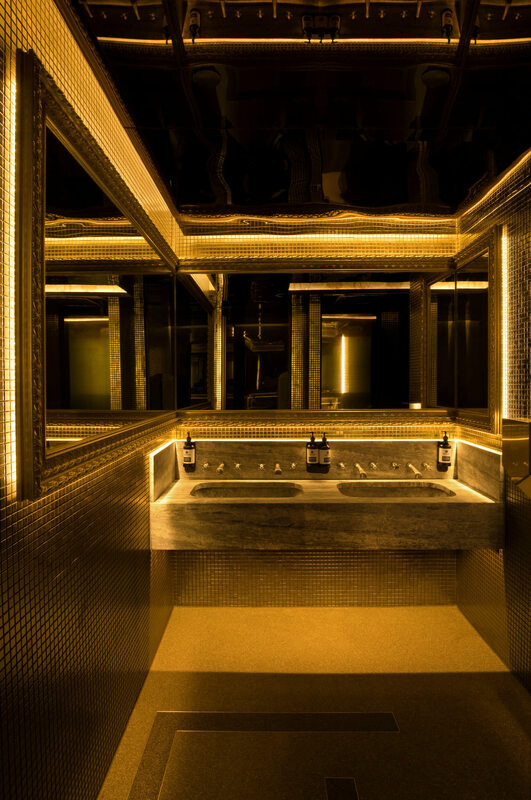 A mansion style house frequented by the city’s “in-the-know” crowd, Baroq drips with elegance in every corner. 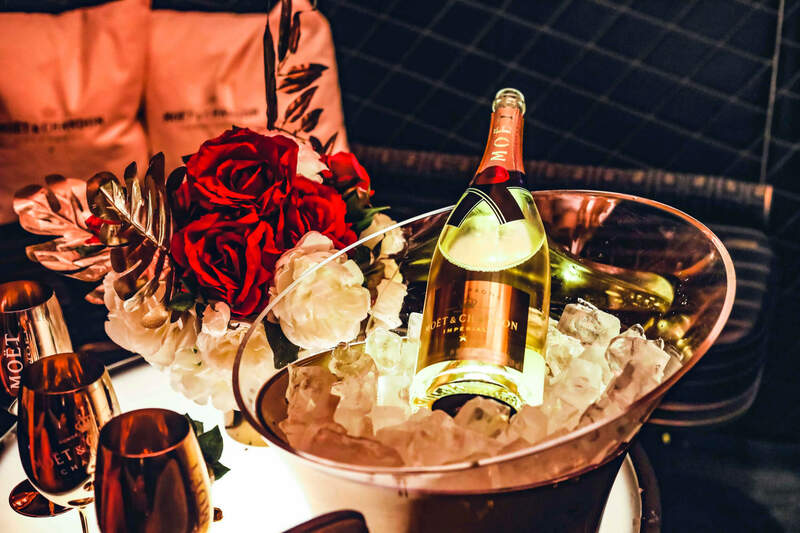 With three levels filled with luxury and old-world glamour, this should appeal to anyone that wants to celebrate in style. Mark this huge occasion in all the right ways and make it one to remember. 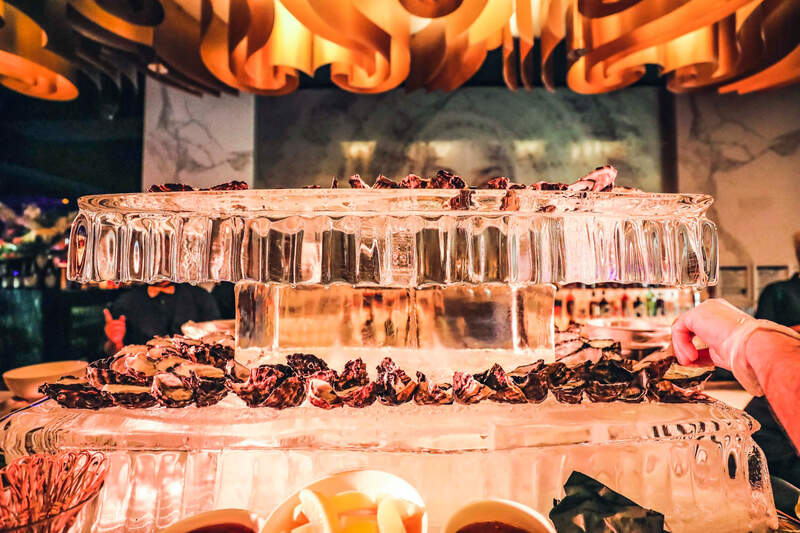 As understated or as glamorous as you like, the events team at Baroq has the experience and know-how to deliver an occasion that fits your preferences. With the ability to cater to your theme and the activities of your choice, we’re taking your Jewish Bar Mitzvah party to the next level. Leaving no stone unturned, you can relax in the confidence that your event will run smoothly. We take care of every aspect and will treat you and your guests as royalty, ensuring everyone leaves with a smile on their face. 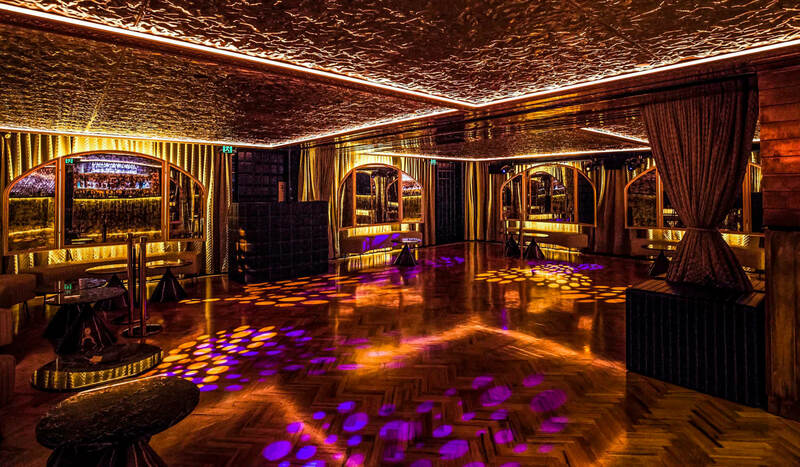 So, when you’re considering Bat or Bar Mitzvah venues in Melbourne, consider heading to Baroq to continue the celebrations within the city’s most opulent setting. Baroq is a naturally show-stopping venue and is sure to be a real conversation-starter amongst your guests. Few other Bar or Bat Mitzvah venues in Melbourne are able to execute an event that’s quite to our standard. Our bespoke events team can work closely with you to realise your vision and tailor a package that fits your budget and surpasses your expectations. 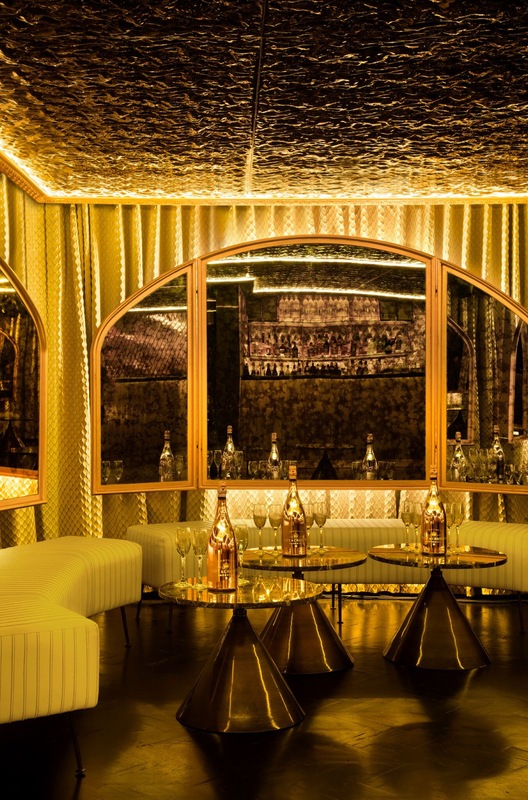 Whatever the size of your celebration, choose between our private rooms, booths and even exclusive venue hire. No matter which room you choose, you’ll be surrounded by lavish decor and servers that are more than willing to cater to your party. Just chat to us beforehand about the Bat or Bar Mitzvah party entertainment you want to include, to make your event unique and personal to you. 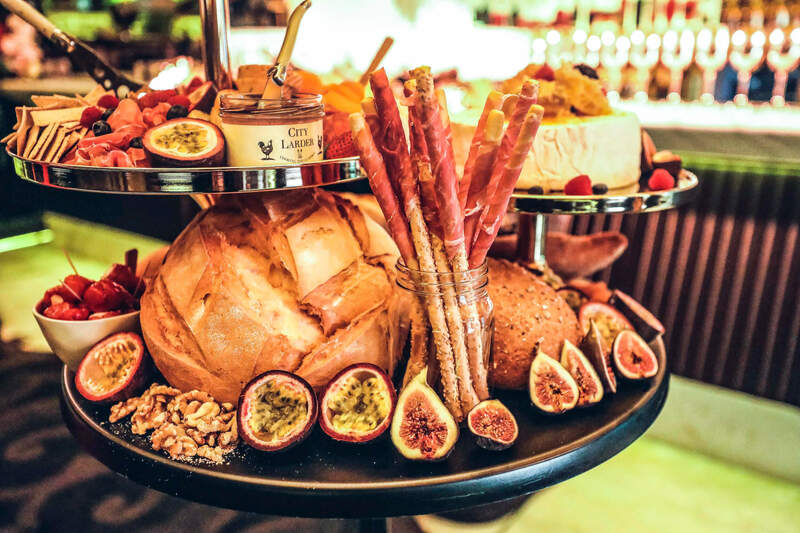 With a delectable range of catering options for all tastes and dietary requirements, feed your guests with sharing platters, canapes and meals prepared by world-class chefs and presented to an immaculate standard. Get inspired by our gallery that showcases the food and interior that makes us one of Melbourne’s most prestigious Bar and Bat Mitzvah venues. 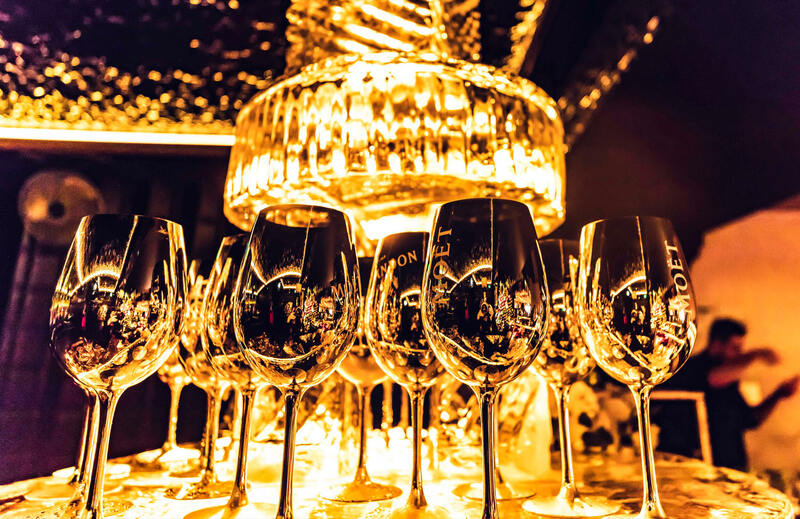 Your Jewish Bar Mitzvah party should be planned to the finest detail and set within a venue reserved for those that appreciate exquisite design. Speak to us about your specifications when it comes to Bar or Bat Mitzvah party entertainment, so we can pull together a superior event, in true Baroq style. Call (03) 8199 3735 for more information.